We are excited to announce the launch of our new website focused on PURETi for the home. Please click the button below to go to our consumer site. 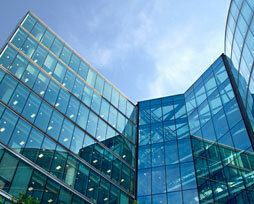 Specify PURETi to lower costs, gain LEED credits. Your client cares about the environment, and the cost. Specify PURETi applications on exterior facades to preserve the building’s intended appearance, and lower the cost of maintenance. 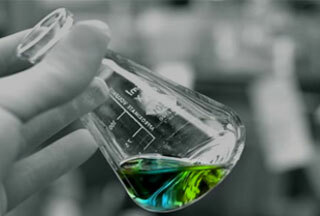 Specify interior applications to reduce VOCs and odors. We used PURETi to gain a LEED credit for innovation. 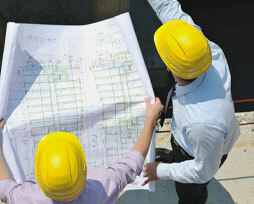 Improve the efficiency & sustainability of your facility maintenance program. Reduce the inconvenience and expense of pressure washing and window washing regimens with PURETi. PURETi breaks down the sticky organic grime that acts like glue on your building. The treated buildings have stayed visibly cleaner and required less maintenance. 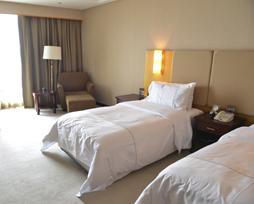 Reduce odors and increase guest satisfaction. PURETi treated windows, curtains, and light fixtures deliver a powerful odor elimination benefit. PURETi does not mask odors, it breaks them down. Pet, smoke, food, human, and musty malodors are oxidized at the molecular level. One application lasts for years. PURETi technology assures the elimination of any smell, even tobacco...so we can offer our customers an atmosphere of the highest quality. 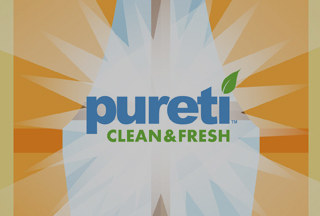 The PURETi Healthy Car Care Program combines the power of surface disinfection and light activated air purification. A single application lasts for months. The PURETi Healthy Car Care Program has kept our minivan odor free for months and the windows don’t have that unpleasant film buildup. I recommend it to anyone with kids and pets. Add self-cleaning, air purifying functionality to your product. A simple spray application at the end of your production line is all it takes. 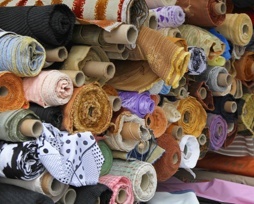 For pennies per square foot, give your products a true competitive advantage. PURETi delivers real, marketable benefits to our product that help us differentiate.